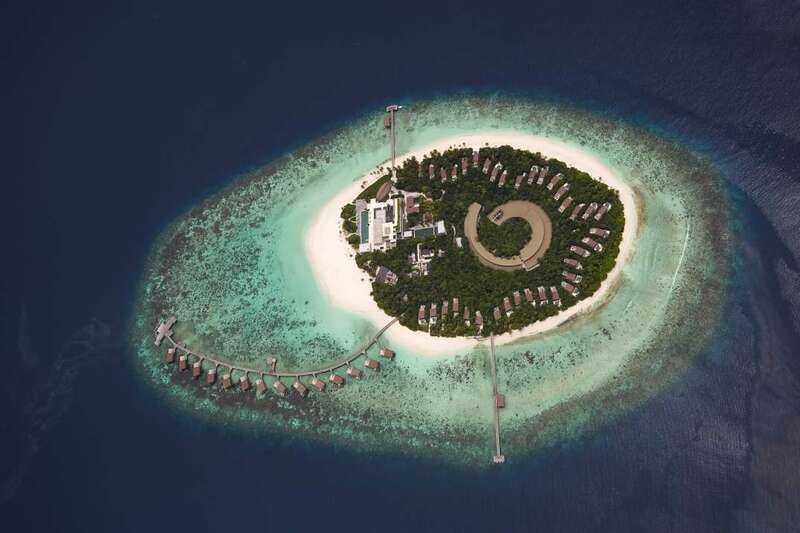 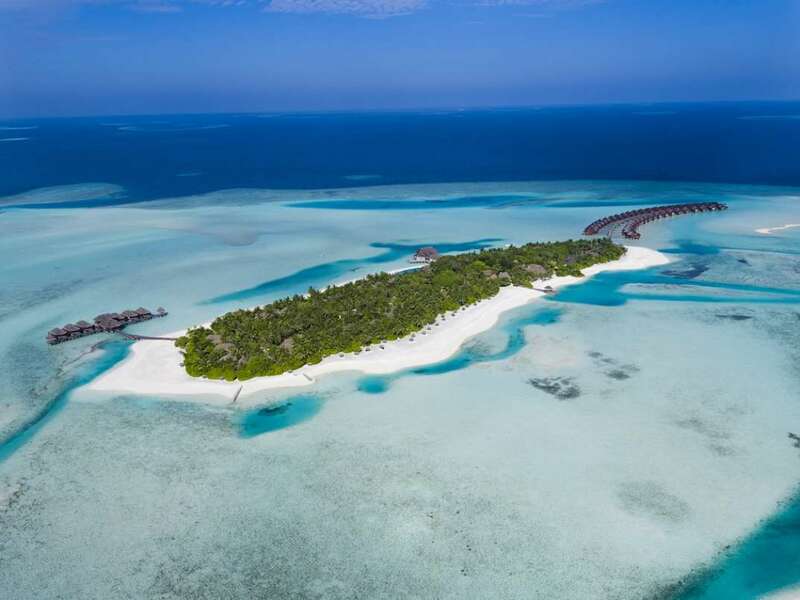 On this far flung archipelago in the Indian Ocean, the Maldives have made the private island vacation a fine art form. 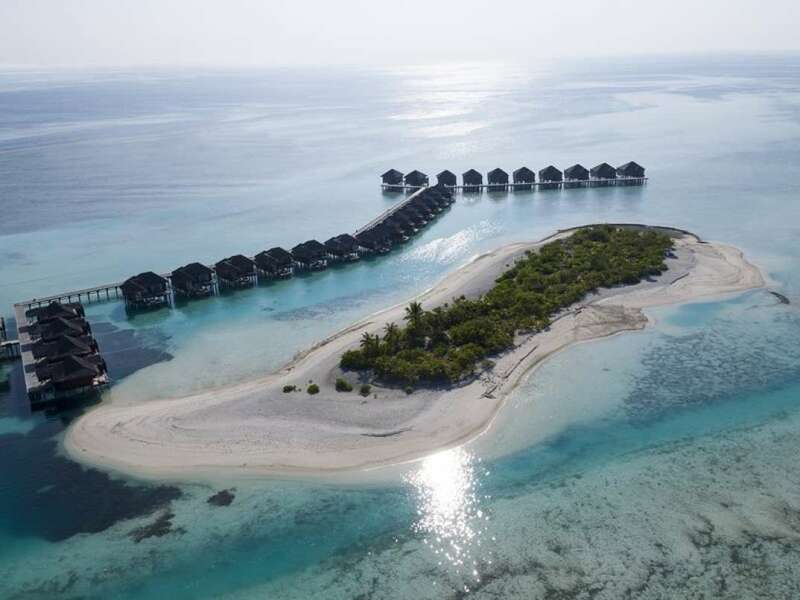 If your idea of paradise is a tropical island with palm trees, fine white beaches and brilliant blue lagoons, book your holiday to the Maldives now. 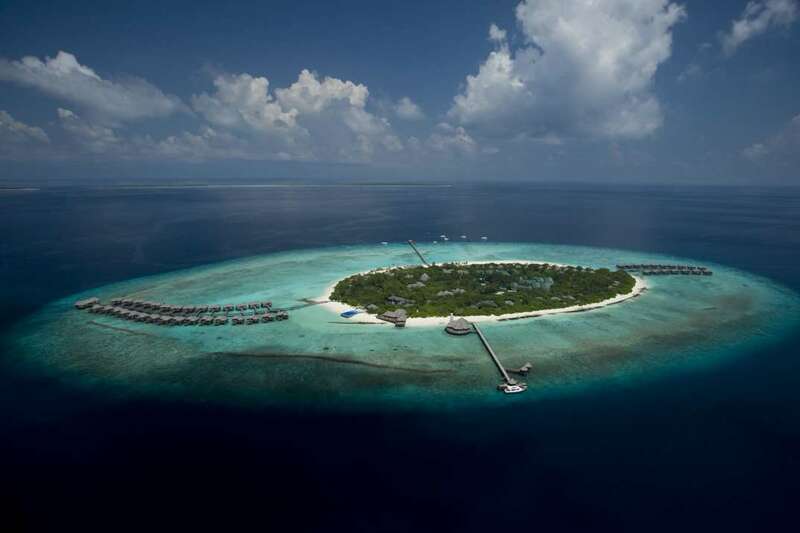 The conservative Islam... + Read More ic nation hosts nearly 1,200 islands, but its visitors are confined to the 90 small and decadent resort islands. 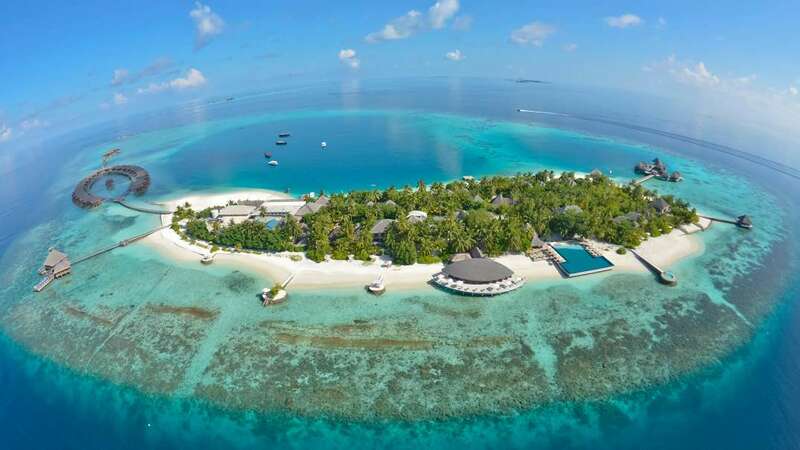 You can expect upscale clientele in thatched huts where the sheets have high thread counts and the cuisine is decidedly haute. 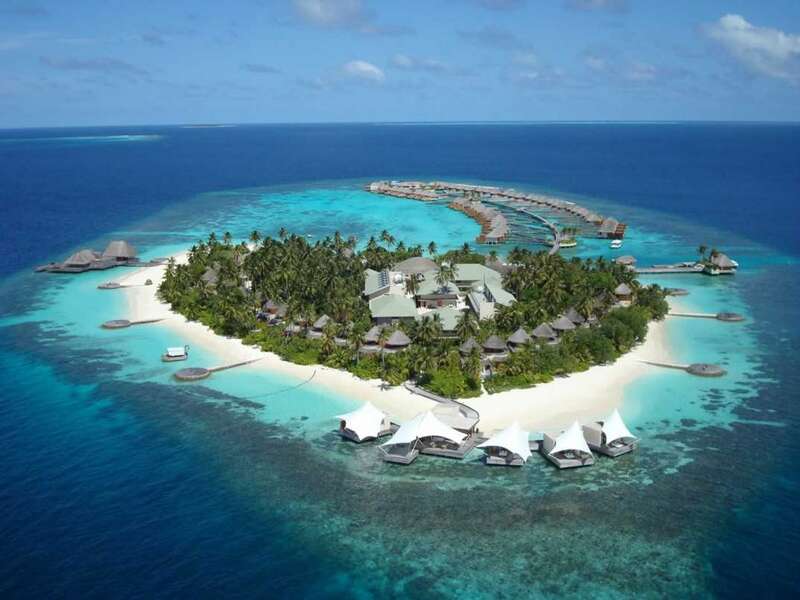 The Maldives is a major destination for scuba divers; the reefs host a wealth of marine life. 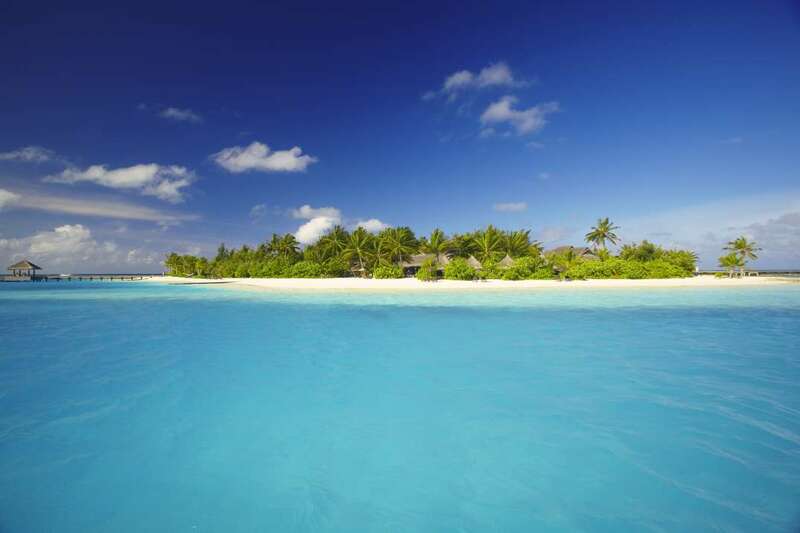 There's also good fishing and phenomenal surfing. 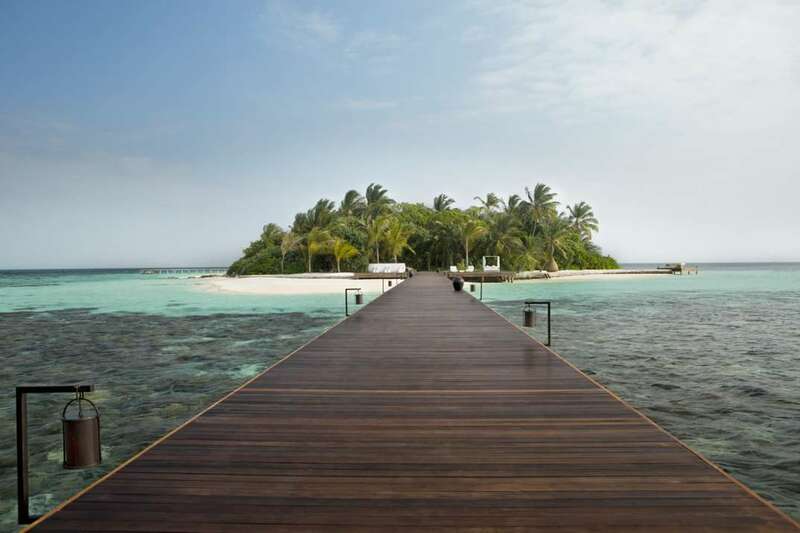 The lagoons of the Maldives are also perfectly suited to doing absolutely nothing at all.